If your camera is aging, GoPro just gave you a great incentive to trade it in for a new model. 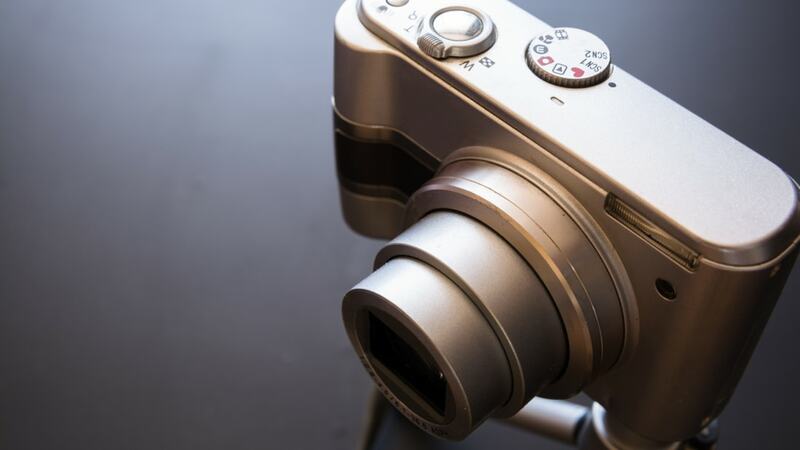 The company has launched a buyback program that discounts its latest models if you send in your old camera, according to TechCrunch. GoPro tried a similar initiative in 2017, giving customers 60 days to send in older GoPro models and get a discount on new models. Almost 12,000 customers answered the call. Now, the company is bringing it back with no end date, and the program will now accept any digital camera, whether GoPro-made it or not. “Dented, dinged, destroyed—no problem, we’ll take it,” the site promises. When you order one of the two available GoPro models through the TradeUp program, the company will direct you to dust off your old camera and send it in, with shipping costs covered. Once GoPro receives your old camera, it will send you the discounted new one. With the discounts, a HERO6 Black would cost $350, and the 360°-shooting Fusion would cost $600.